Serving the greater Washtenaw County area, including Ann Arbor, Ypsilanti, Dexter, Chelsea, or as far as you are willing to drive. Choose and cut your tree for the freshest results. We have chosen Frasier firs for their nice form, strong branches, and we have reports of no needle drop until March. Choose the size you want. 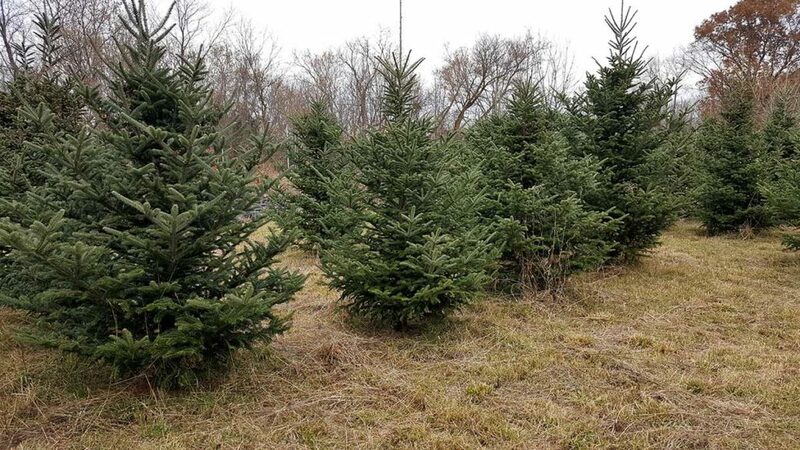 Trees are up to 10 feet tall and priced at $6 per foot in height. 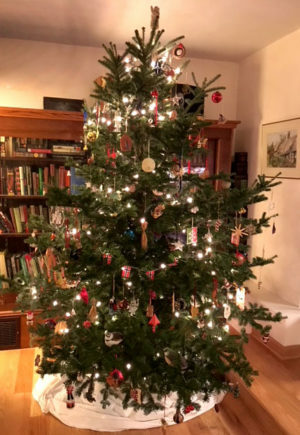 Call us at 734-417-0567 to make sure we are home when you come for your tree. Our season begins at Thanksgiving and continues until Christmas Eve. One of these can be yours!